We have quality bred Silkie chicks for sale ranging in age from newborn to older juveniles. Colors are White, Buff, Black, Blue, Splash and Partridge. 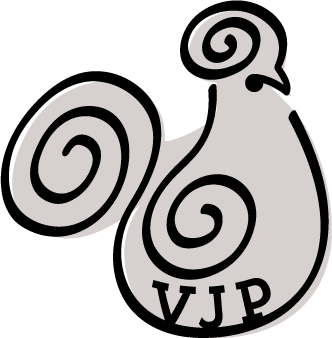 VJP Poultry is an NPIP Tested Flock and a Minnesota State inspected hatchery. Silkies are gentle and easy to catch and hold. They are naturally docile and tame. This breed is a good choice for families with small children. These birds are also hardy in cold weather. I hatch out every week, so chicks are available year round! VJP Poultry is able to provide the paperwork needed in order to show for 4-H Poultry and competitions. We are a friendly, family business and are happy to answer any questions you may have. Easy to find, we are 30 minutes north of the Twin Cities, just off of Interstate 35. We are the purple house with the purple mailbox. Visit the Silkies for Sale Page to see what is currently is available and to stay up to date on the latest weekly silkie blog. Also be sure to check out VJP Poultry on Facebook for more pictures, prices, ages and colors currently available.